Students interested in conducting research should review the Research Faculty and locate a professor whose research is of interest. Contact faculty directly about the possibility of working in their laboratory. Research experiences can be taken informally, for credit, towards a thesis, or sometimes even as a paid position. NOTE: the lab of the professor you contact may not be able to train a new student at the time you ask; be persistent to find an opening. You may also consider faculty from other departments (consult with Head Advisor). Many laboratory techniques overlap in different areas of biology and commonly share a microbiological component. 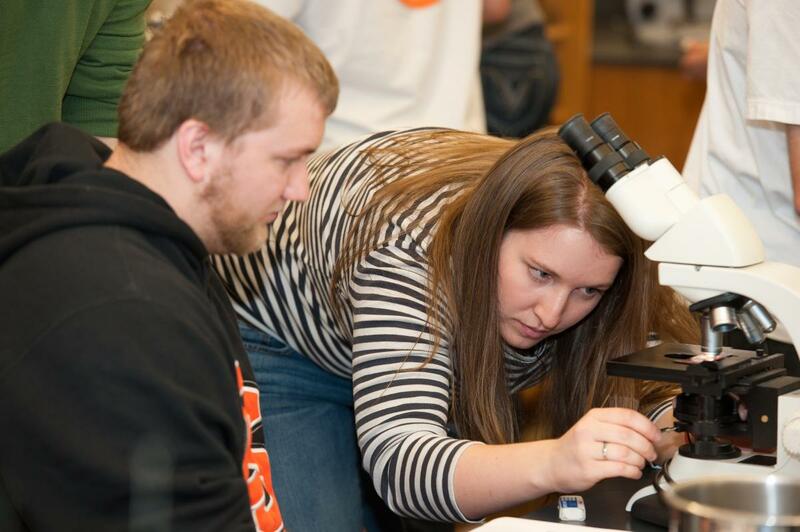 Microbiology credit can be earned if a student conducts research with a Microbiology faculty or adjunct faculty. The professor's approval must be obtained for a restricted course override to qualify for credit. 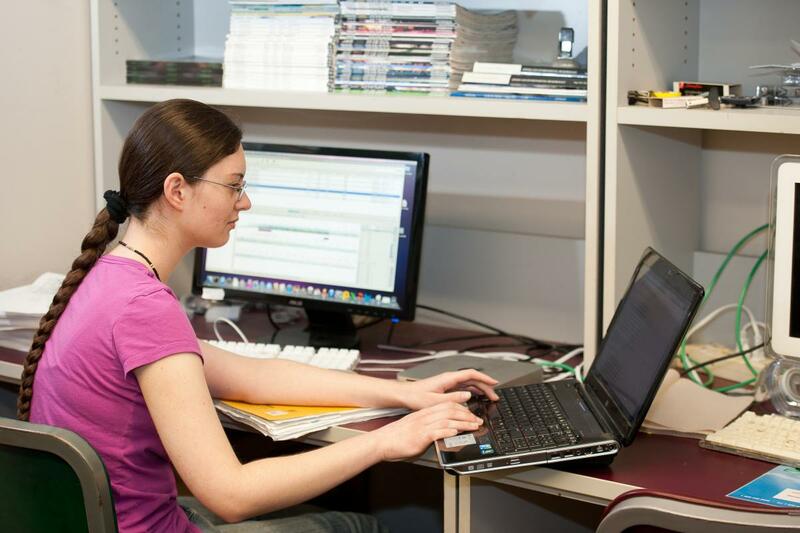 Students can enroll in a more formal arrangement of independent research requiring the production of a Senior Thesis. After obtaining the agreement of a Microbiology faculty or adjunct faculty member, the student will conduct research culminating in production of a written thesis, and will present an oral description and defense of the research to a committee of three faculty members. Interested students should discuss this option with their advisor. Internships consist of a supervised project at an approved cooperating entity that is independent of the university (i.e., institution, agency, laboratory, clinic, or company). Students interested in an internship for credit should begin by discussing their plans with their advisor. Other Examples of Research Opportunities. 1. Students are expected to serve a minimum of 3 hours per week for 10 weeks (or an equivalent number of hours in the summer) per hour of credit. Helping with grading of exams, notebooks, etc.